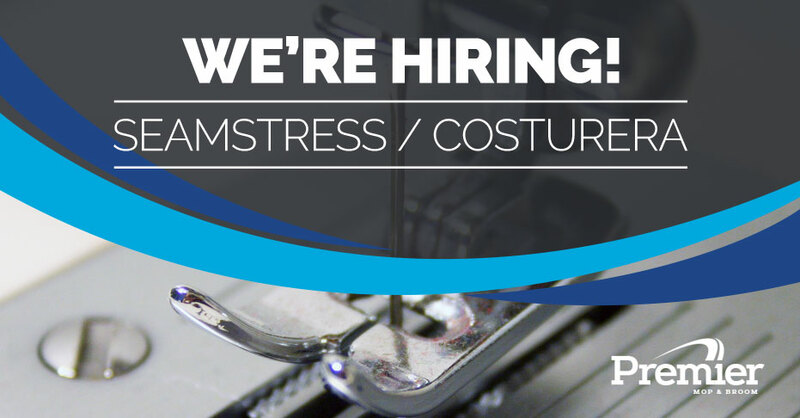 Now Hiring FULL TIME SEAMSTRESS. Must have at least 2 years industrial sewing experience! Will be making mops. Must be familiar with Singer, Juki and similar industrial machines. Ahora contratando COSTURERA de TIEMPO COMPLETO. ¡Debe tener al menos 2 años de experiencia de costura industrial! Estará haciendo trapeadores. Debe estar familiarizado con Singer, Juki y máquinas industriales similares. Medical, Dental, & Life Insurance offered. Seguro médico, dental, y de la vida ofrecido. 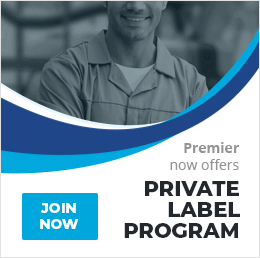 We are committed to supporting our customers by way of new products, custom packaging and extensive sales training.